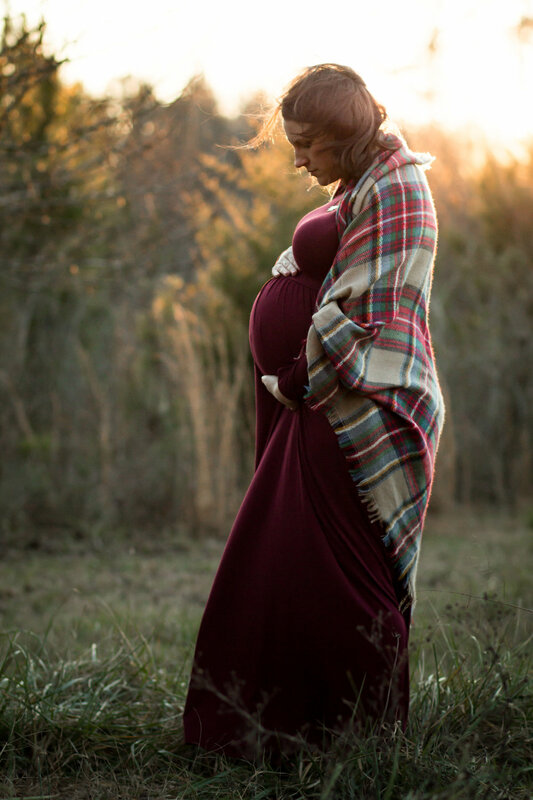 Winter Maternity Shoot | McDonough, Locust Grove, GA Photographer — Coco & Co. Being due in March, you don't have many opportunities for warm outdoor photoshoots! This day in February was FREEZING, but my sister, her husband, and their perfect little girls were troopers for this quick session. You just can't beat the glow during this time of year.